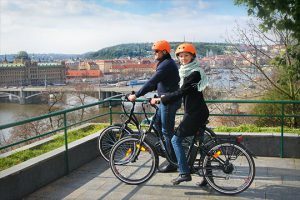 Our 3 Hour Historical Tour (1399czk/55€) is the best way to discover Prague and make the most of your visit to this breath-taking Golden City. 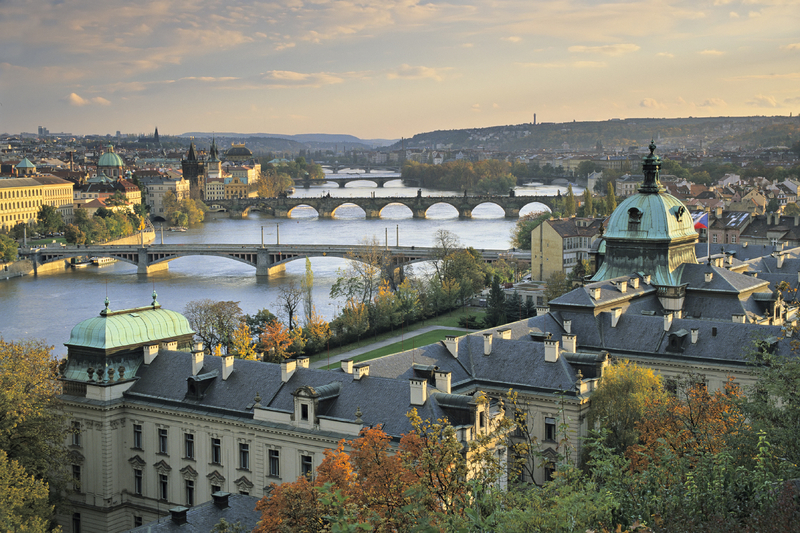 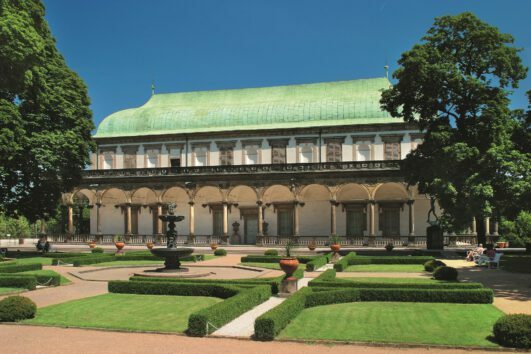 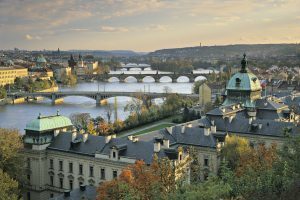 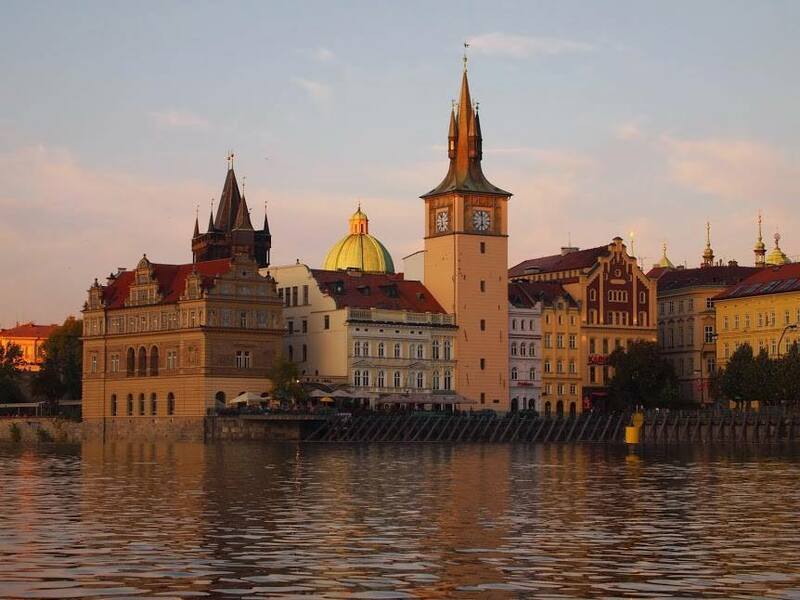 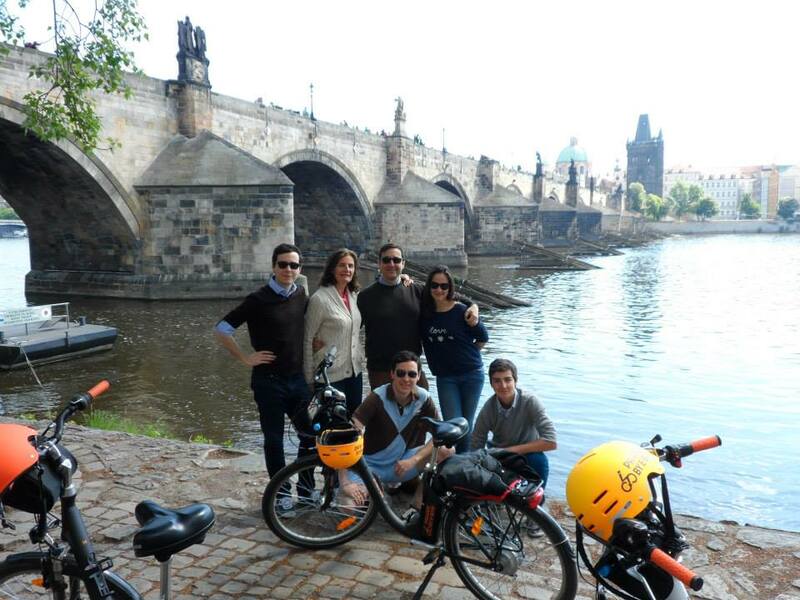 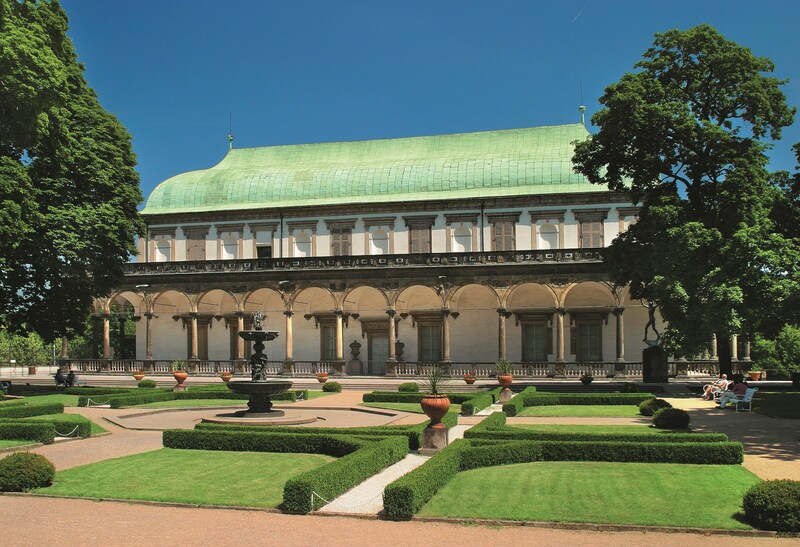 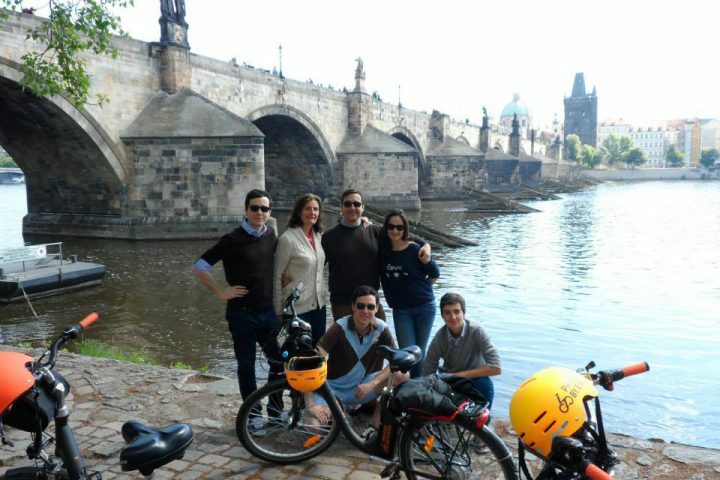 Our Prague Historical City Tour really brings the city to life. 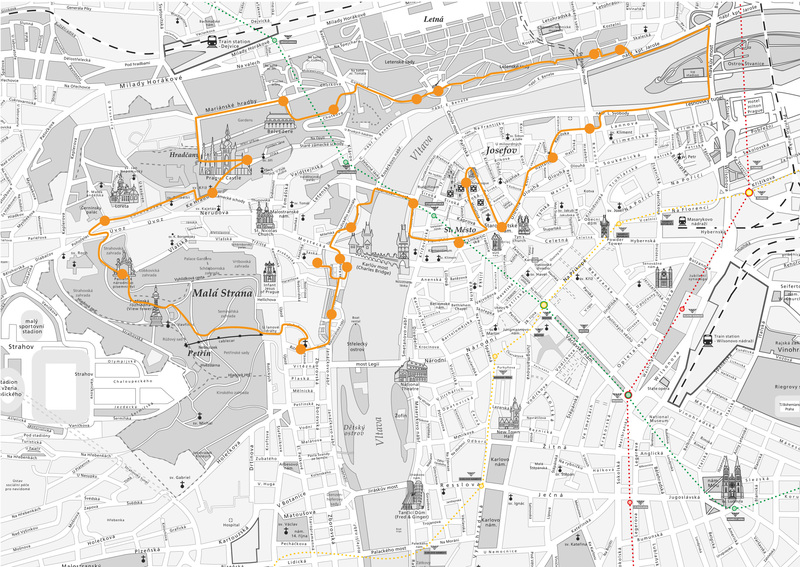 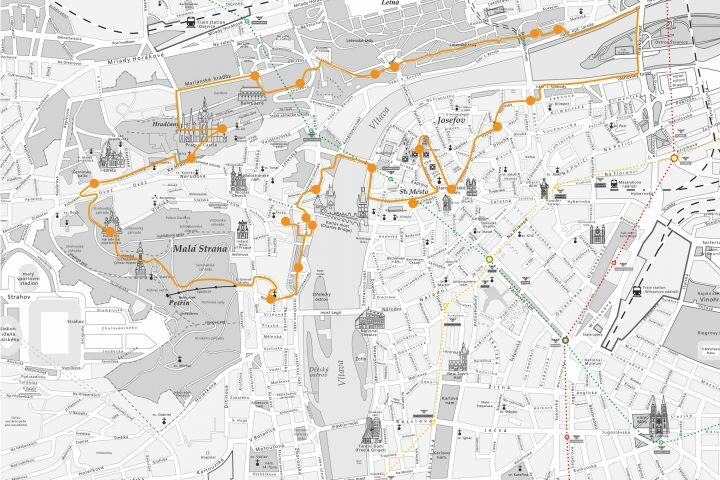 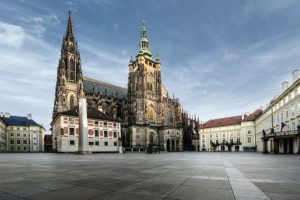 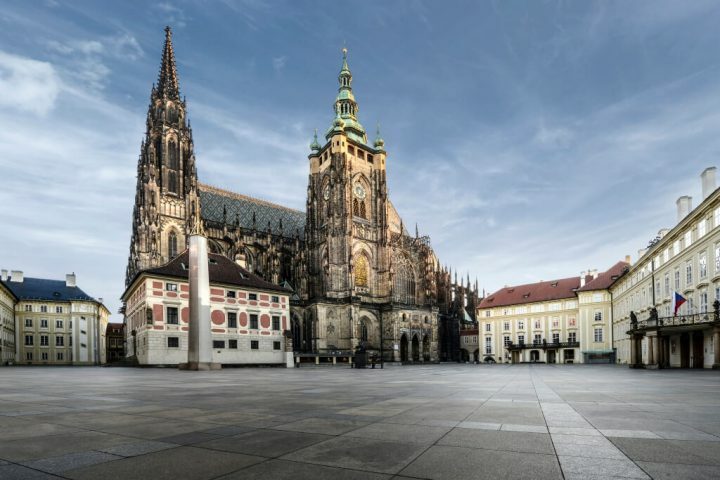 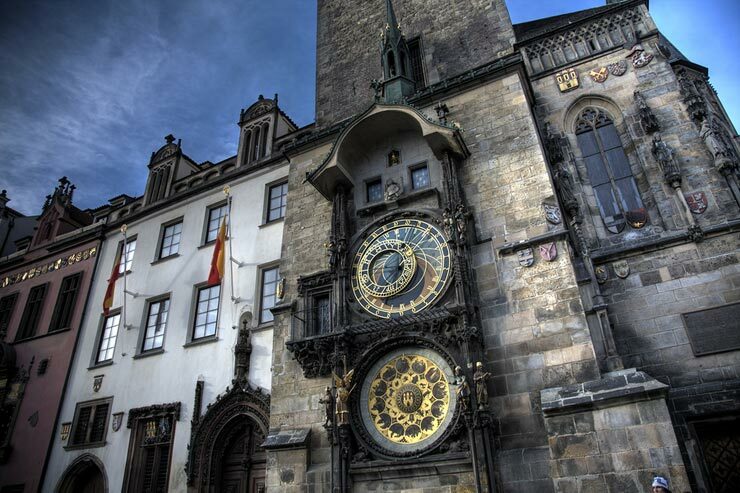 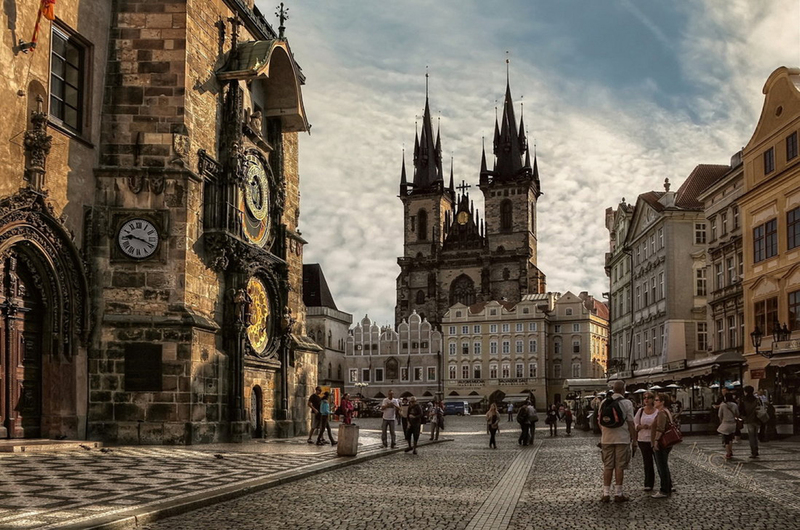 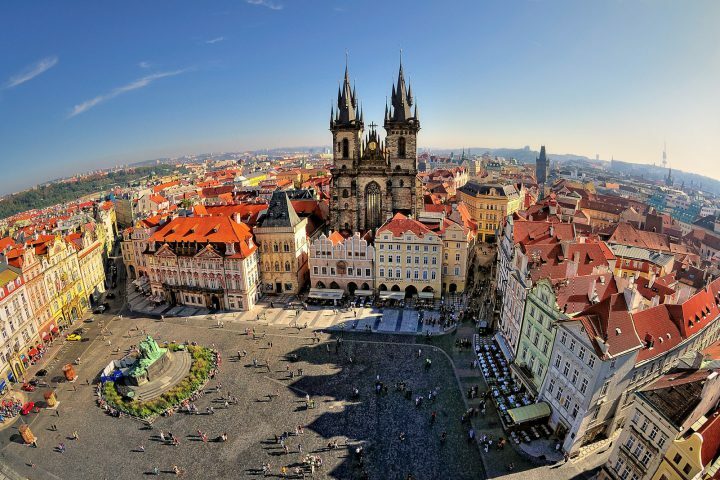 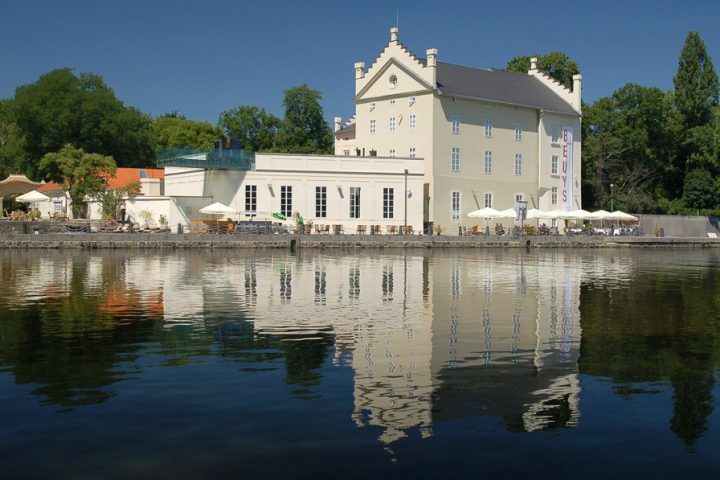 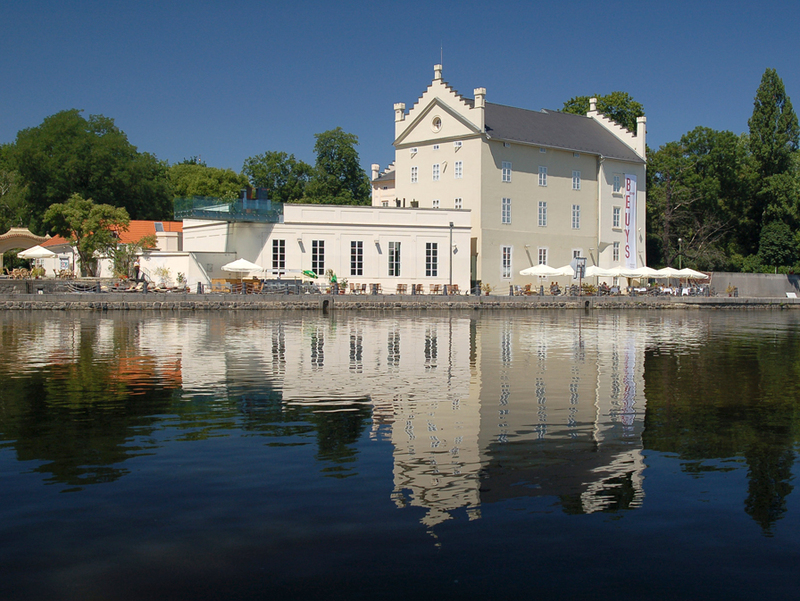 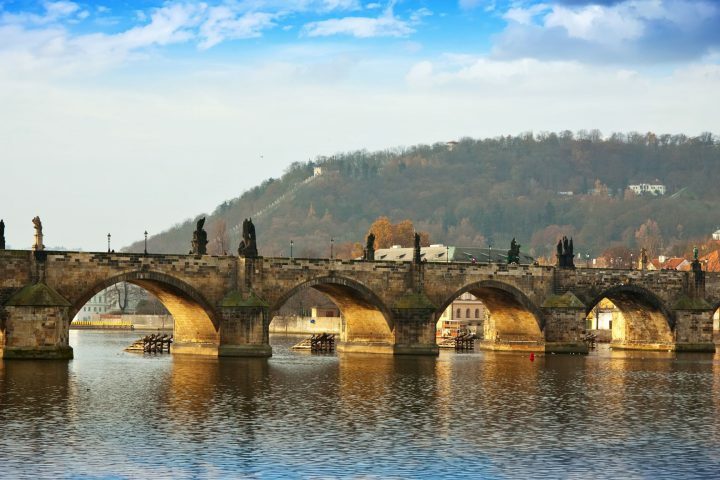 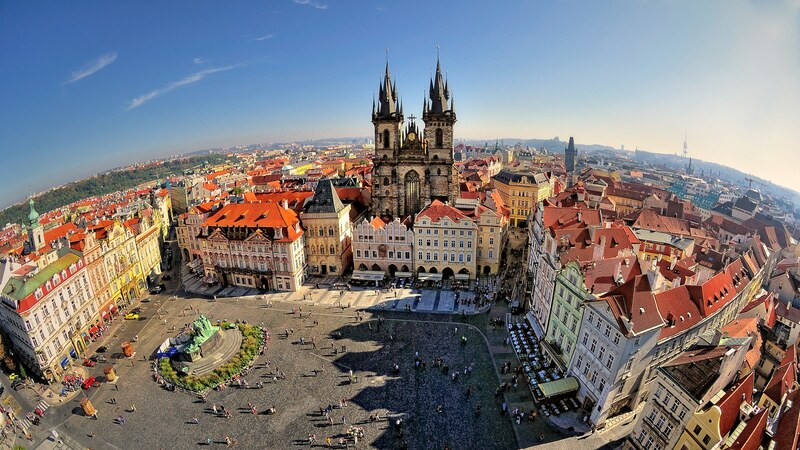 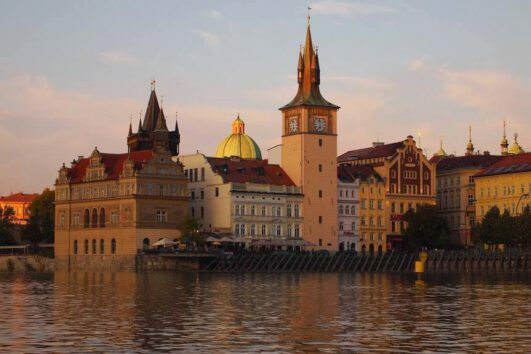 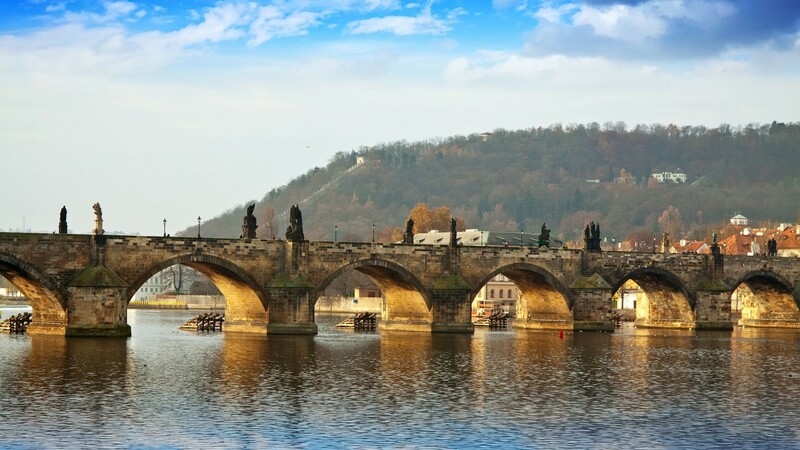 Follow your licensed tour guide around 30 stops, educating yourself on the history of sites like Charles bridge, The Astronomical clock, Old Town Square, Belvedere Summer Palace, Prague Castle, Pertain Hill, The Dancing House, National Theatre, and many more.